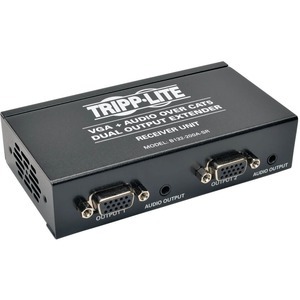 Tripp Lite's B132-200A-SR Dual VGA with Audio over Cat5 Extender Receiver Unit is designed to work with Tripp Lite's B132-002A-2 and B132-004A-2 VGA with Audio over Cat5 Extender / Splitter Transmitter Units. 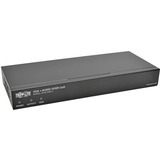 Unlike the B132-100A Receiver Unit (which supports distances up to 1,000-ft.), or the B132-100A-MR (which supports distances up to 750-ft.) the B132-100A-SR is a cost effective solution for distances up to 300-ft. 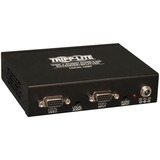 It extends a 1440 x 900 video and audio signal up to 150-ft. from the source, or a 1024 x 768 video and audio signal up to 300-ft. 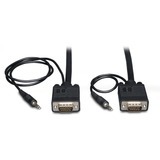 It also features dual VGA and audio ports for the connection of two sets of monitors and speakers. 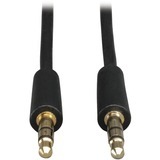 An Equalization control is provided to adjust the video image. 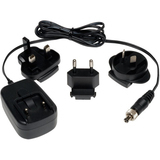 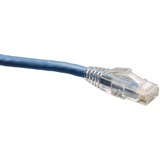 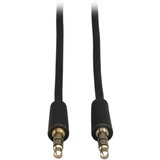 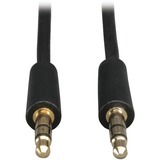 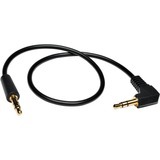 Audio connections are made with standard 3.5mm stereo cables (not included). 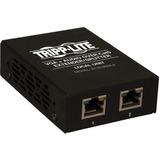 Compliant with the Federal Trade Agreements Act (TAA) for GSA Schedule purchases. 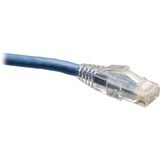 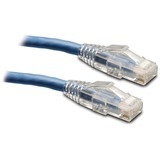 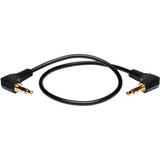 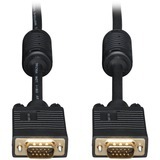 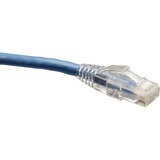 Dual VGA with Audio over Cat5 Extender, Receiver, Up to 300-ft.